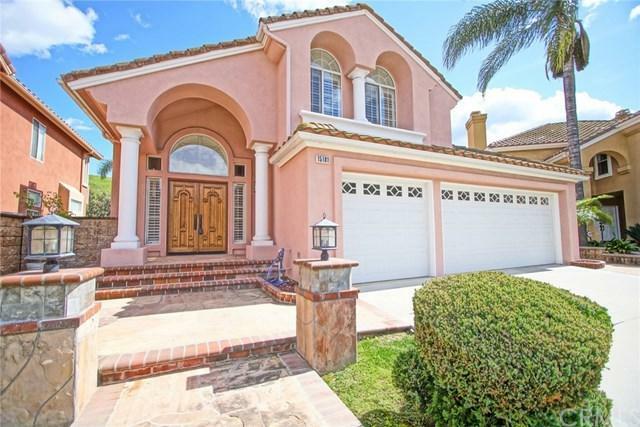 15181 Calle Verano, Chino Hills, CA 91709 (#300805019) :: Ascent Real Estate, Inc.
Beautiful House in "Coral Ridge" 4 bedroom and 3 car garage with 1BR and 1 BA downstairs Brock built view home in quiet cul-de-sac! Dramatic mahogany double door porcelain tile entry leads to formal living and dining areas with vaulted ceilings, fireplace rich hickory wood flooring. Remodeled kitchen features corian counters, island, stainless steel jenn-air cook top plus cheery breakfast nook. Spacious family room boasts fireplace and Hickory wood flooring. Master suite with vaulted ceilings, fan, walk-i Beautiful House in "Coral Ridge" 4 bedroom and 3 car garage with 1BR and 1 BA downstairs Brock built view home in quiet cul-de-sac! 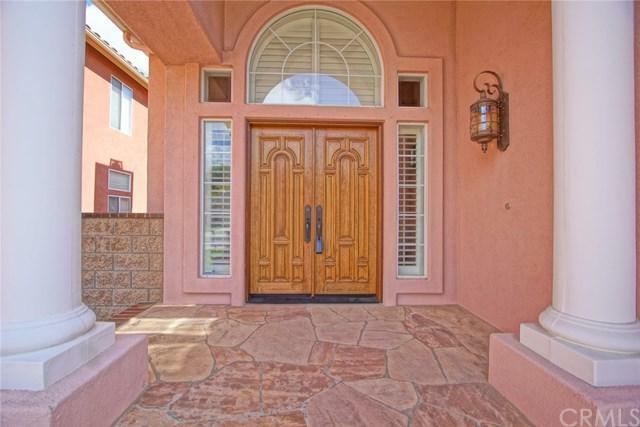 Dramatic mahogany double door porcelain tile entry leads to formal living and dining areas with vaulted ceilings, fireplace rich hickory wood flooring. Remodeled kitchen features corian counters, island, stainless steel jenn-air cook top plus cheery breakfast nook. Spacious family room boasts fireplace and Hickory wood flooring. 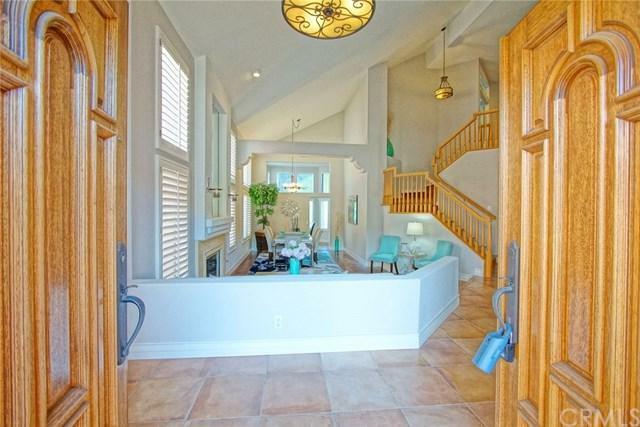 Master suite with vaulted ceilings, fan, walk-in closet, oval tub, remodeled separate shower and slider to view deck. Good size secondary bedrooms. Serene backyard setting complete with covered patio, lush expansive lawn area and foothill view! Notable extras include security system, new Trane furnace and a/c system, baseboards, wainscoting, crown molding, ceiling fans, plantation shutters, designer lighting fixtures, fresh interior and some exterior paint. Immaculate condition too many upgrades to mention. The house is in a great school district, walking distance to shops, restaurants and great parks near by has tennis courts, play ground and offers many sports activities and summer concerts for the entertainment. The house is in the great neighborhood everybody dreams about!! !